Currently 605 visitors online at SuggestADoctor.com. When I had my consultation I felt very comfortable, I asked all of my questions, the day of surgery I laid down on the operating table and I was comfortable! I wasn't scared, I had no reservations at all, before I knew it the surgery was over. You know how you are scared before surgery wondering if it'll come out okay but I did not feel that way at all. It's been a few years since my last procedure and I am looking to have another procedure done soon. I tell all of my friends and relatives to come here because they really do take care of you here, they took care of me for years and now they are taking care of the people I know too, they do great work here. I was referred to Dr. Muriel Boreham who is a Urogynecologist and is 2 1/2 hours away from where I live. I had to have surgery to remove a vaginal cyst. My entire experience with her and her staff was superior. She has a great bedside manner and has a very calming presence. She is attentive, patient, informative, and kind. She spent quality time with me, listening, answering questions, offering solutions, etc. Definitely a hands on, "real" doctor that cares for her patient. Absolutely the best experience I have ever had with a physician. It was special, my surgery was very special to me, it changed my life, I am better because of my surgery and where I have been and what I have been through and where I can now go and what I can now do. Everybody made me feel really comfortable, if I was nervous at all they helped calm me down, it was definitely a relaxing environment. Staff is friendly, thourough and compassionate. I have been extremely happy with Dr. Branch and his staff. Is this Review about Sean BRANCH helpful to you? Always friendly and helpful. Never been dissatisfied with my visits. I had a great experience with this acne treatment and all of my acne is gone now! Such a great staff and doctor, so friendly and helpful. They were very personably and I would tell all of my friends and family to come here. Dr Larose is an OBGYN out of Pensacola Florida! 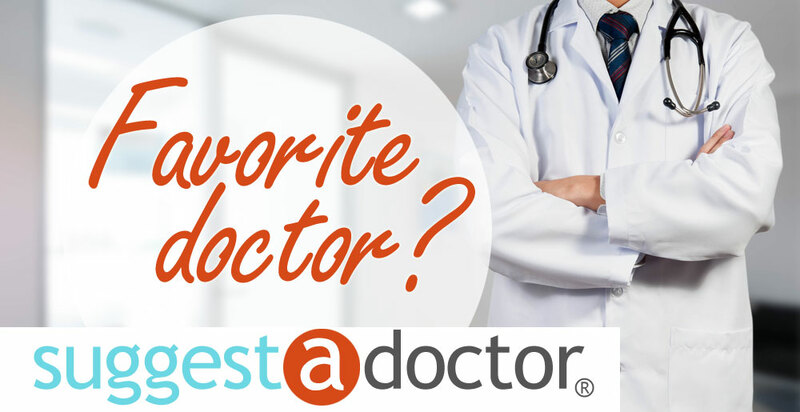 Choosing Dr. Larose was the best decision I could have made. He was so great with me in listening to my problems, never questioning the issues I was having but instead taking the next step to find the issue. Dr. Larose is always professional and truly seems to care about his patients well being! He performed my robotic hysterectomy on 11/15/17 with zero complications. Truly a great doctor! Is this Review about Paul E. LAROSE helpful to you?